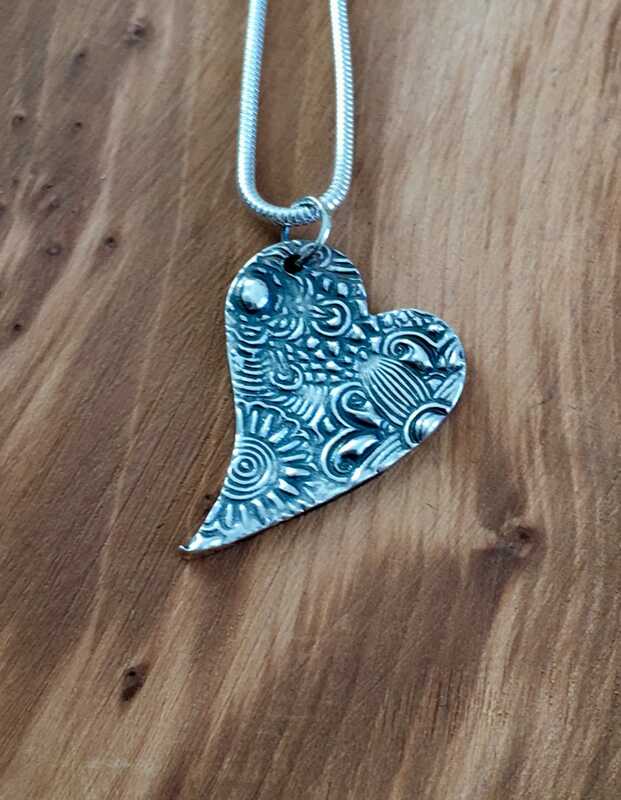 This is really pretty floral 'lazy' heart fine silver necklace, which would make a wonderful and personal handmade jewellery gift for her this Valentines Day. 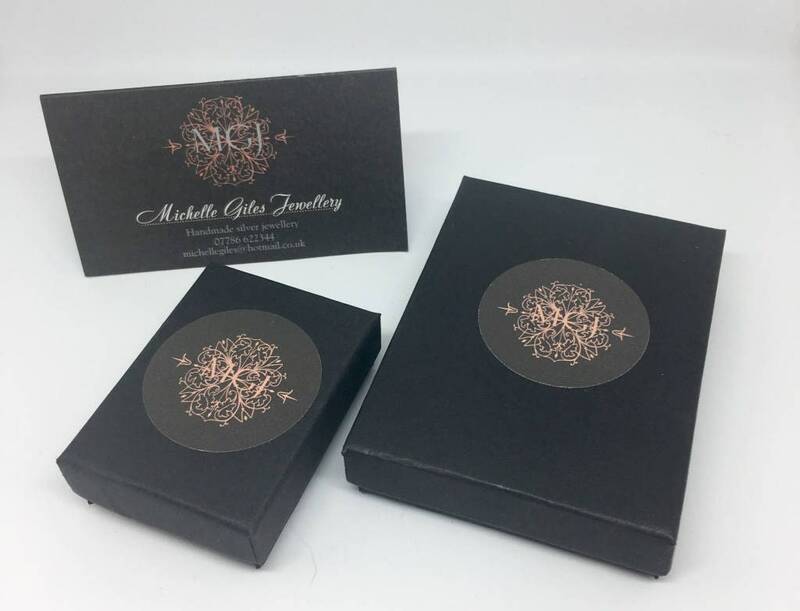 It is handmade to order and can be personalised. 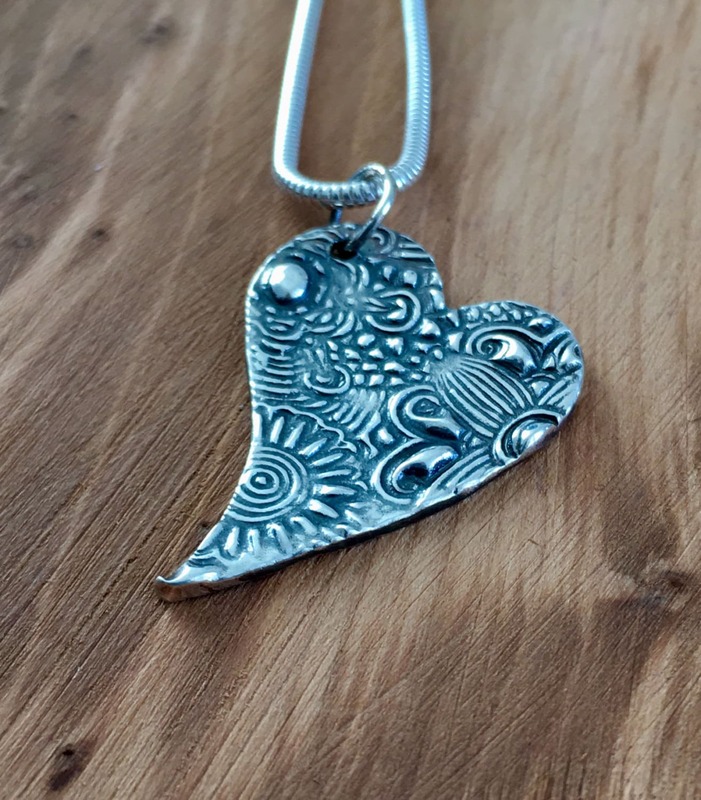 The heart measures approximately 3cm at it's longest point and is 2.2 cm in diameter. 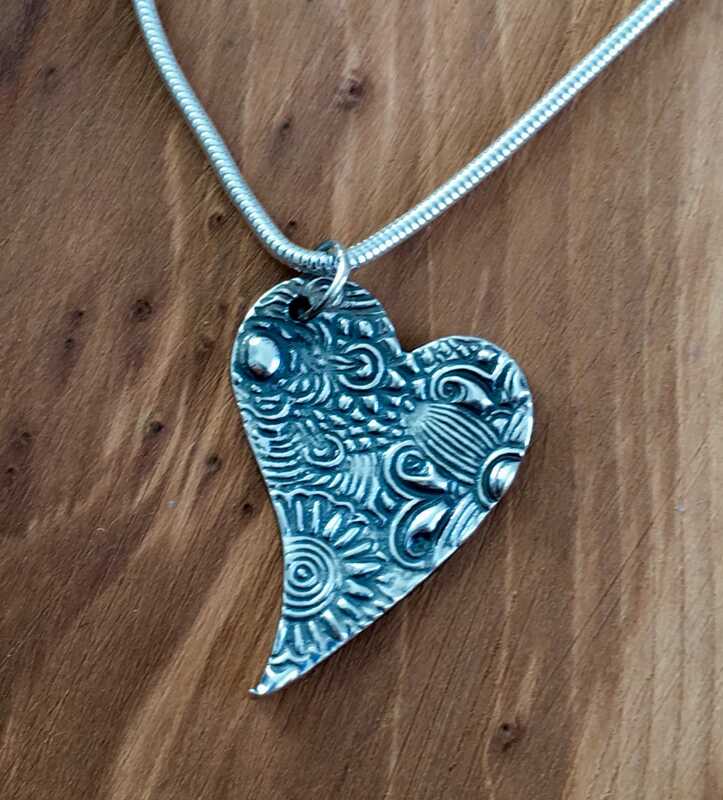 It comes presented on an 18" sterling silver snake chain. If you'd prefer it to be presented on a different length or style of chain please contact me. Matching stud earrings are also available. 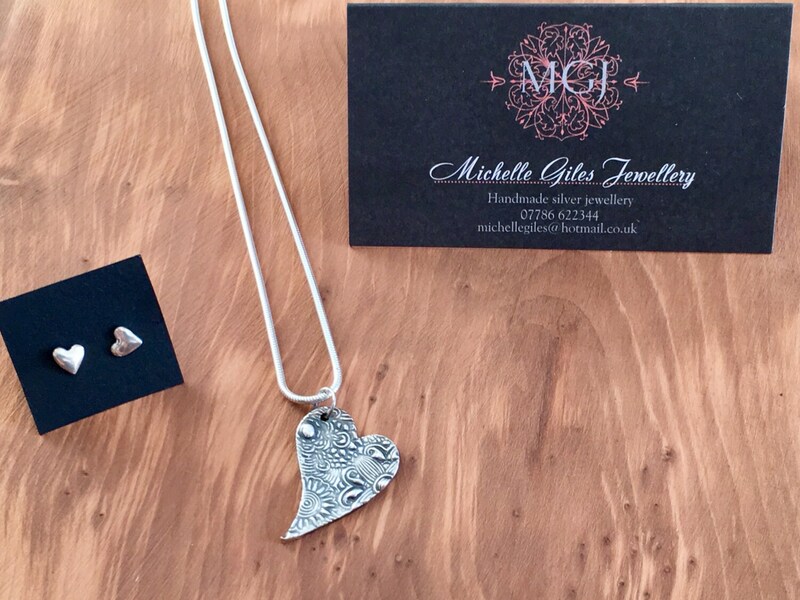 The silver on the lazy heart charm is been oxidised and polished back to show off the detail. 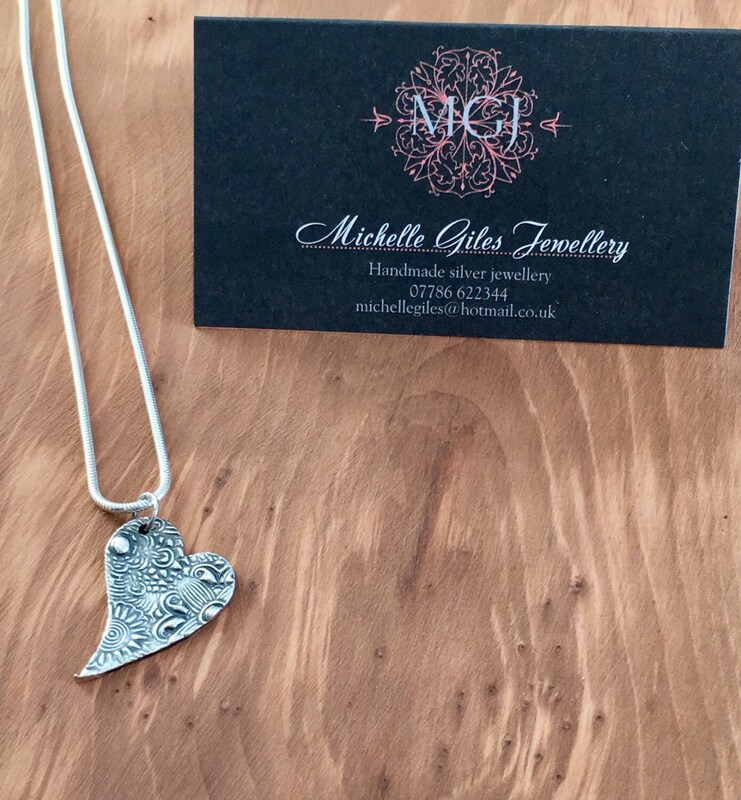 If you would prefer it in plain polished silver please let me choose the option at check out. Please note as it is handmade to order there may be some small differences to the images shown here.